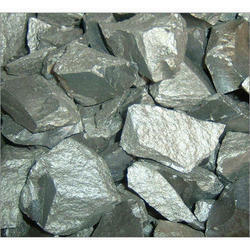 We import Low Carbon Ferro Chrome from Russia & China. A wide collection of High Carbon Ferro Chrome is manufactured by us using cutting edge technology and quality assured raw materials. Entire process of development is carried out by our efficient team of professionals to ensure accurate composition, rigid construction and properties. 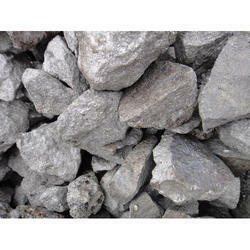 These are obtainable from the markets at the affordable prices that suit the budget of our clients. VISA Steel offers High Carbon Ferro Chrome as per International Quality Standards for end use in Stainless Steel and Special Steel manufacturing.